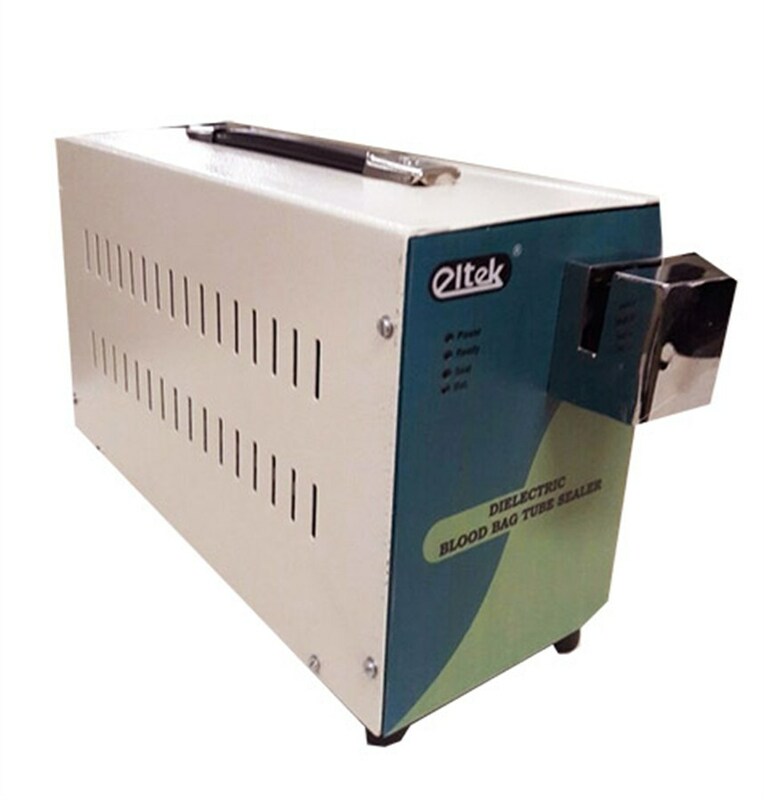 Eltek Blood Bag Tube Sealer is made finest materials which ensure Efficient sealing blood bag at all times, Its advanced Radio Frequency Sealing System Ensures hermetic sealing minimizing hemolysis blood Tube segments can be easily separated after sealing. 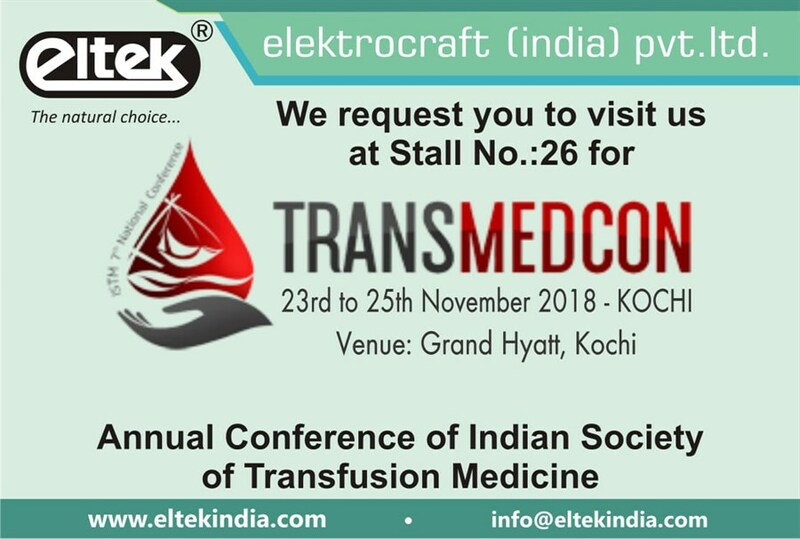 It is designed to protect itself from any mechanical electrical hazards Its erogonomic design makes it user friendly and flexible to be operated anywhere in blood banks or blood donation camps. It is light in weight which makes it easy to carry.